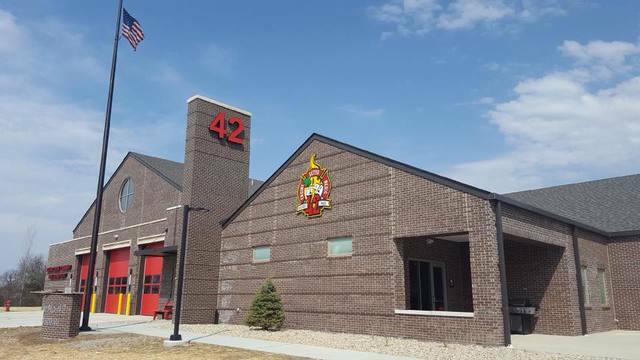 We recently wrapped our latest fire station, Sugar Creek Township – Station No. 42. This Indy Channel article highlights the new station, which will lead to quicker response times. The 12,056-square-foot station replaces the old one, which was constructed in the 1970s as a volunteer station. According to Chief John Begovich, the old station did not consider future growth of the department or the area. However, the new station features individual dorm rooms for eight firefighters, as well as geo-thermal energy and LED lighting. An open house and dedication ceremony will take place from 1 to 4 p.m., June 3. For more information, check out Indy Channel, or follow the Sugar Creek Township Fire Department on Facebook.